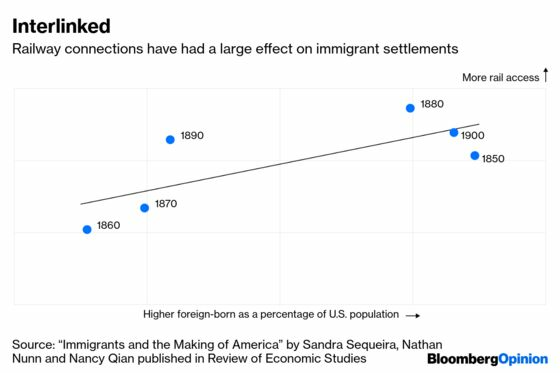 (Bloomberg Opinion) -- When President Donald Trump said last week that the U.S. was "full," he was reprising one of the dominant themes of his presidency: Immigration is harmful. The facts suggest otherwise. 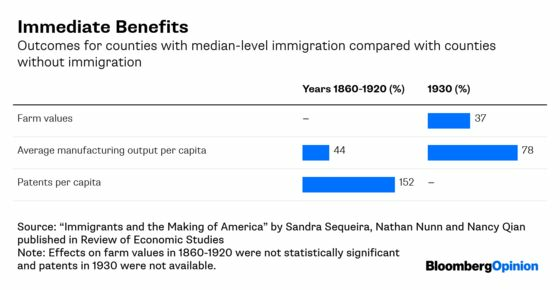 Not only do many studies show that immigrants are a net positive for the economy, their contribution amplifies with subsequent generations.